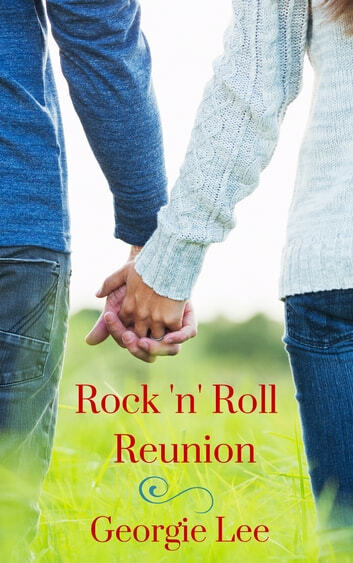 When Cindy’s high school crush unexpectedly arrives to play guitar at the retirement home where she works, his presence conjures up a pack of bad memories more embarrassing than her old perm. Propping up her courage, she’s determined to prove she isn’t the same awkward girl he once overlooked. James can’t ignore the confident, stunning woman Cindy has become but can he overcome a past tragedy and let another woman into his heart? Brought together by his music and a few feisty seniors, Cindy and James must put aside old fears and worries to take a chance on love.